Enter the VIN of any vehicle registered in North Dakota to know its title status. For assistance, contact (701) 328-2725. 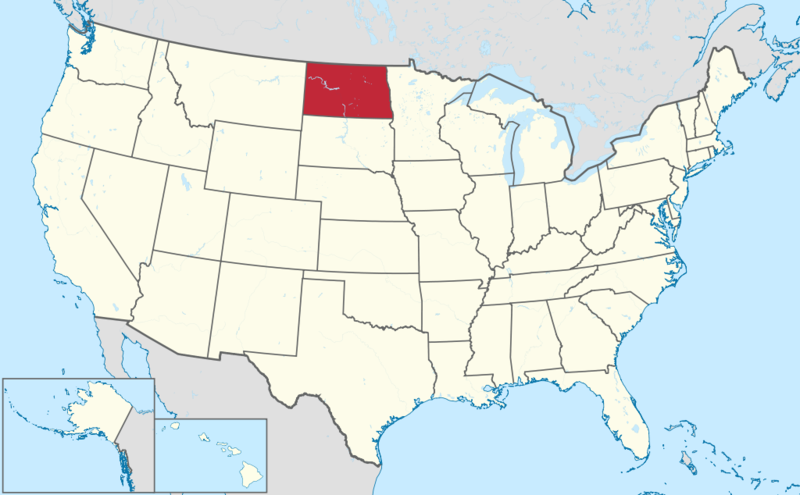 North Dakota is a state in the midwestern and northern regions of the United States. With an area of 70,762 square miles (183,273 km2), it is the 19th largest state, but the 4th least populous, and the 4th most sparsely populated of the 50 U.S. states. North Dakota was admitted as the 39th state to the Union on November 2, 1889. The state capital is Bismarck, and the largest city is Fargo. One traffic crash occurred every 35 minutes. The highest percentage of crashes occurred on Fridays. According to 2016 report of Neighborhood Scout, the motor vehicle theft rate in North Dakota in 2016 was 2.59 thefts for every 1,000 inhabitants. A total of 1,964 incidents of vehicle theft were reported in the same year. Insurance Institute for Highway Safety’s 2016 report indicated that six percent of all fatal crashes happened in urban areas, while the other 94 percent happened in North Dakota’s rural areas in 2016. Why should I run North Dakota VIN Check? Run an North Dakota VIN Check to uncover the full-story of your next vehicle.